Sister of Mercy Katherine Marie Bell, whose witness to the fight for civil rights in her native Alabama formed her nearly five decades of service in the Archdiocese of Baltimore, died Feb. 21 in hospice care at Sinai Hospital. Known by associates and friends as “Sister Kate,” she was 84, and had been a Sister of Mercy for 65 years. She gave 15 years as the principal of Immaculate Heart of Mary School in Baynesville, and nearly 30 more as the pastoral associate of St. Francis of Assisi, in the Mayfield neighborhood of Baltimore City. According to an obituary prepared by her order, she was born in Montgomery, Ala., baptized Nancy Elaine and raised in the state. She attended Little Flower Elementary School and Convent of Mercy High School, both in Mobile. 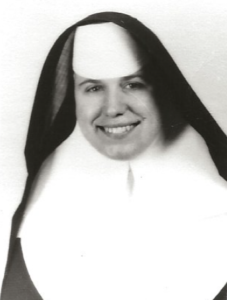 She came to Baltimore in 1953 to enter the Sisters of Mercy at Mount Washington, did her undergraduate work at the former Mount St. Agnes College, then returned to Alabama to teach in Mercy schools. The passage of the Civil Rights Act of 1964 heightened violent protests over integration throughout the Deep South. That era’s landmark events include the 1965 March on Selma, where Sister Kate was teaching. 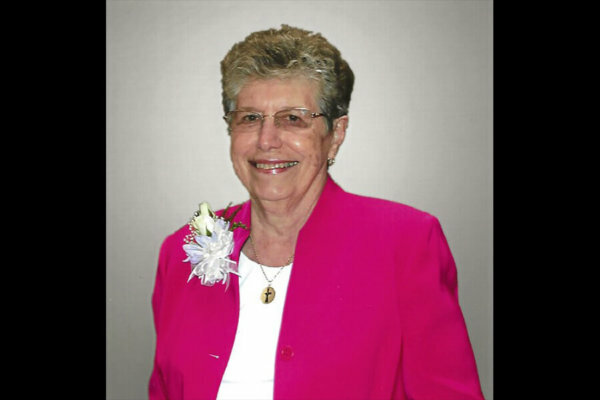 In 1971, she came to the archdiocese to serve as principal at IHM School. It was overcrowded, to the extent that students attended in two different sessions, and there were co-principals for a time, Sister Kate for grades 1-6 and Sister Fran for grades 7-8. Dan Connolly, of the IHM class of 1983, was among the former students who responded to a Facebook post that shared the news of her passing. During that time, Sister Kate earned a master’s degree in administration at St. Bonaventure University in Olean, N.Y., and then a master’s degree in theology from St. Mary’s Seminary in Roland Park. At St. Francis of Assisi Parish, Sister Kate led a number of ministries, according to Monsignor William F. Burke, its longtime pastor. She coordinated religious education, vacation Bible School and marriage preparation sessions. Sister Kate supported Marian House, and in the 1980s supplied emergency care for an infant. Sister Kate retired from active ministry in 2014. A viewing will be held Feb. 27, 7-9 p.m., at the Leonard J. Ruck Inc. Funeral Home at 5305 Harford Road, and Feb. 28, 9-10 a.m., at St. Francis of Assisi Church. 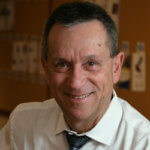 A funeral Mass will follow Feb. 28, at 10 a.m., at St. Francis of Assisi.